The Wacken Open Air has added 26 bands to the billing of its 30th-anniversary edition, which will take place from the 1st until 3rd of August. 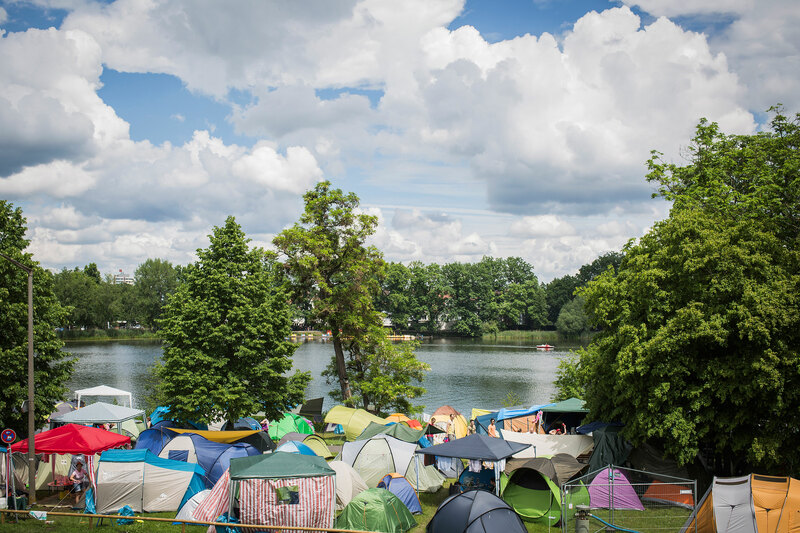 The event, which has been awarded as “Best Major Festival” at the renowned European Festival Awards for its previous edition, will among others welcome Uriah Heep for the first time. With massive hits such as “Lady in Black” und “Easy Livin'”, the British hard rock legends are counted among the pioneers of heavy metal. Another premiere at the worldwide biggest metal festival will be the appearance of US space rockers Monster Magnet with their charismatic fronter Dave Wyndorf. 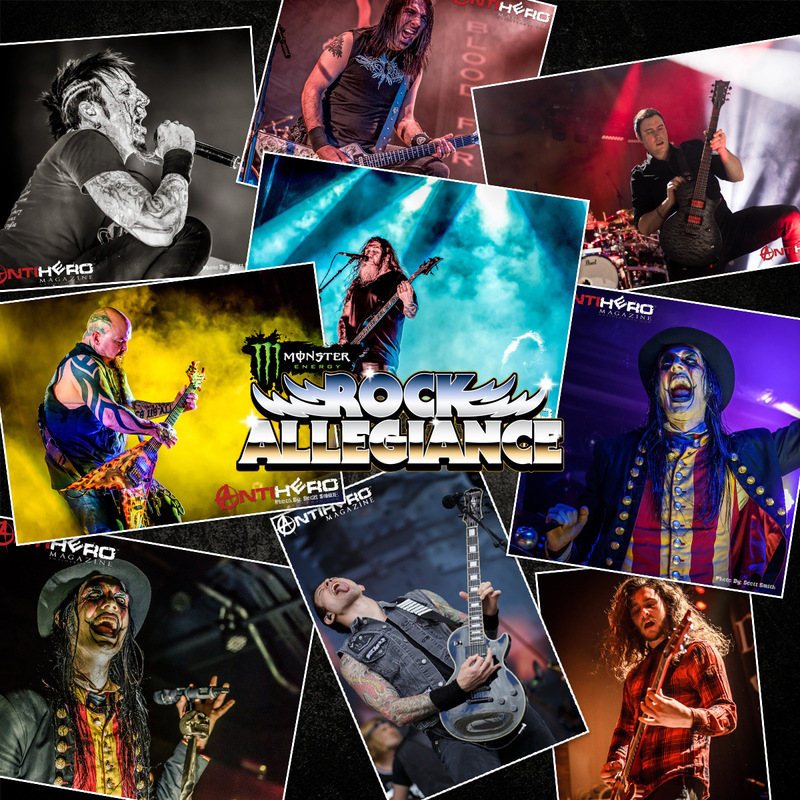 It is about to become a cherished tradition in Wacken to pay tribute to the punk roots of modern metal, which will be continued this year by the inclusion of English punk rock veterans The Damned. 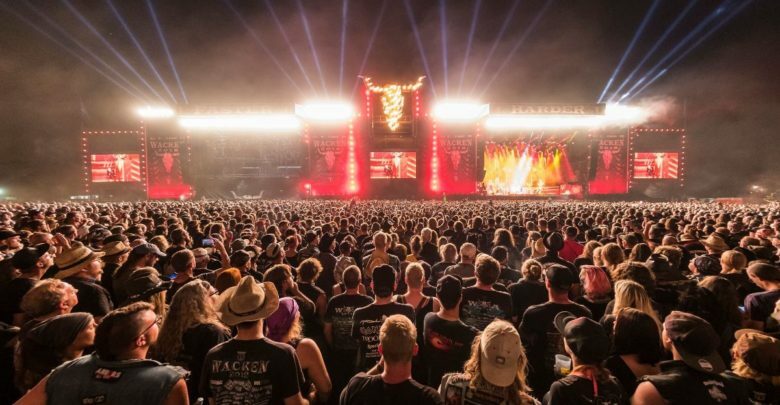 Yet, the Wacken Open Air is not just a place for chart-topping acts but also embraces the underground scene. In that vein, Tom Warrior’s Triumph Of Death will perform the classic and highly influential material of Hellhammer, which can also be seen as a tribute in honour of the sadly late friend and collaborator Martin Eric Ain. Also underlining the international character of the festival is, for example, the booking of China’s black metal mystery Zuriaake. “The Middle Kingdom” already won last year’s Wacken Metal Battle with its contribution to the competition: Die From Sorrow. 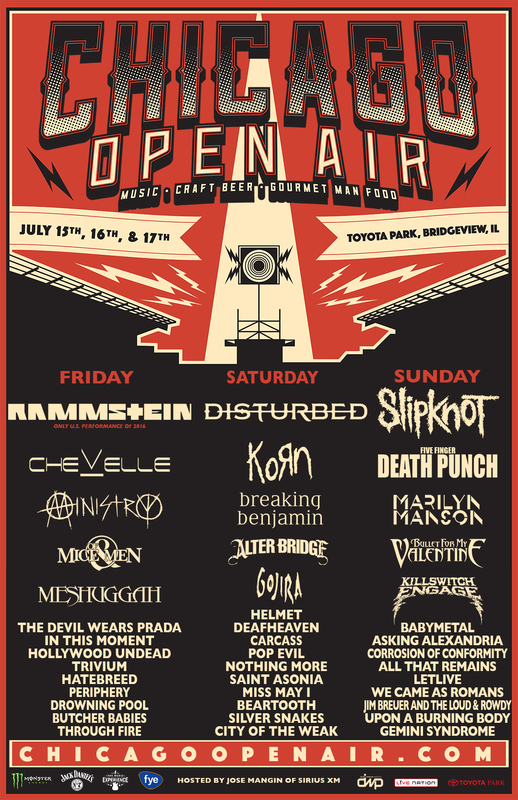 Complete lists of all new, as well as previously confirmed bands, can be viewed below. 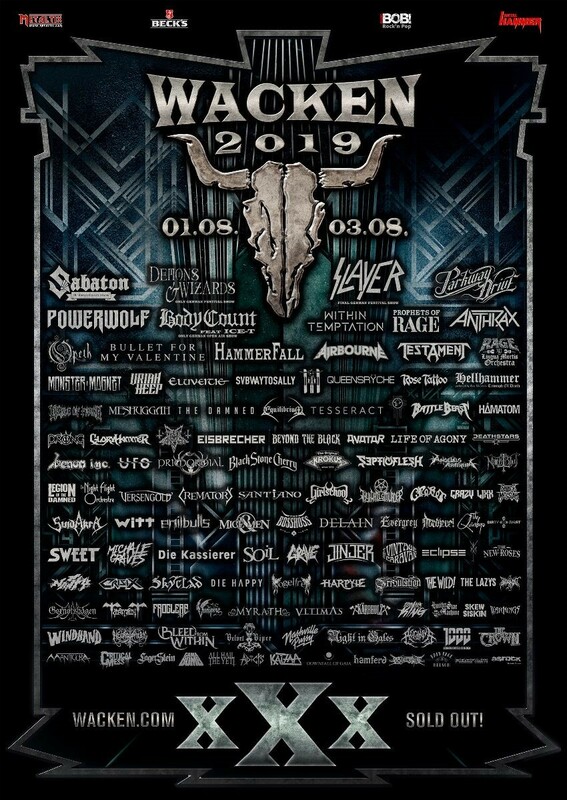 Among the already announced highlights of the 2019 billing will be the final German festival show of legendary US-thrashers Slayer as well as performances by Demons & Wizards, Sabaton, Parkway Drive, Powerwolf, and Within Temptation. 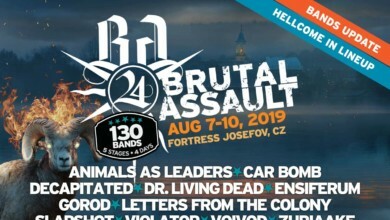 Further highly anticipated shows will be the appearanc of Body Count lead by rap-idol and actor Ice-T, the only German concert of Rage with their Lingua Mortis Orchester, the show of gothic pioneers Sisters Of Mercy as well as the American crossover super-group Prophets Of Rage including members of Rage Against The Machine, Public Enemy, and Cypress Hill.